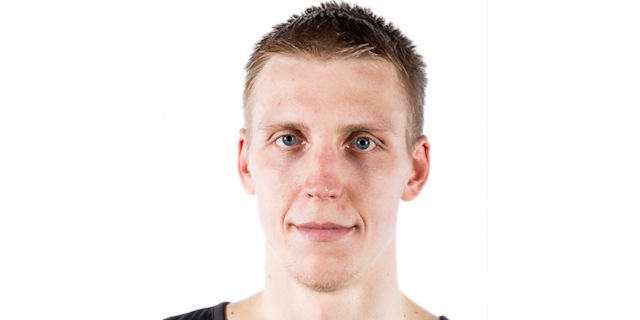 Made his debut with BK Liepajas Papirs (Latvia), LBAL, during the 2007-08 season. Played there also the 2008-09 season, also making his debut with Liepajas Lauvas, LBL. Played with Liepajas, LBL, till the 2010-11 championship. Moved to Spain for the 2011-12 season, signed by Knet Rioja Clavijo, LEB Gold. On February'14, signed by CB Tizona Burgos. Moved to Latvia for the 2014-15 season, signed by VEF Riga. Won the 2014-15 Latvian National Championship with VEF Riga. Member of the Latvian National Team. Has been member of the U-18 and U-20 National Team.